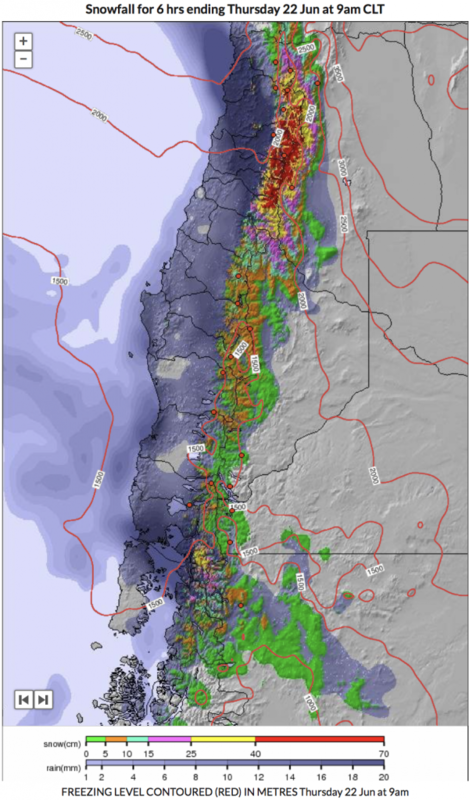 Heavy storms have been rolling through large parts of South America, bringing much-needed snow to many resorts just as they prepare to get the winter season underway. 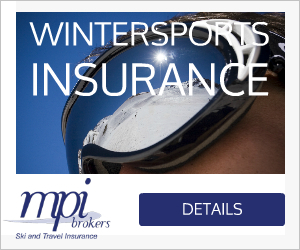 In a good winter South America is generally considered to have the best skiing in the Southern Hemisphere, with breath-taking free ride skiing in the highest mountains outside the Himalayas, but the weather can be notoriously fickle. 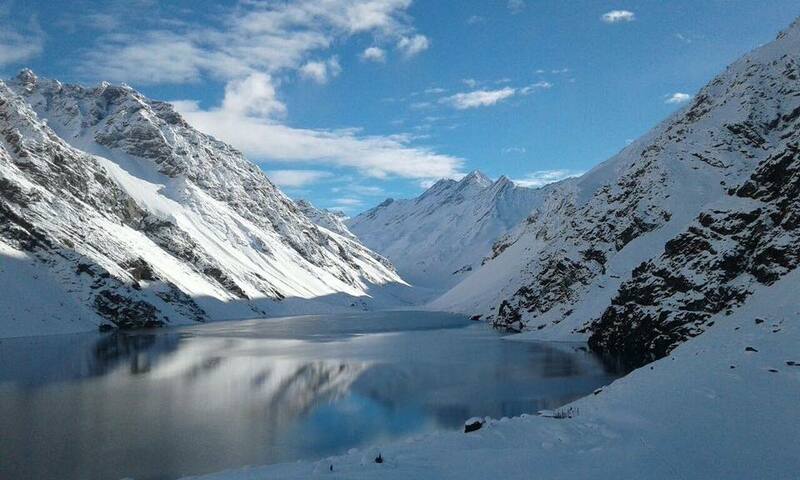 Storms are capable of plastering the Andes in metres of snow, but high winds can strafe them bare again and the last few seasons have been plagued by long periods of drought. 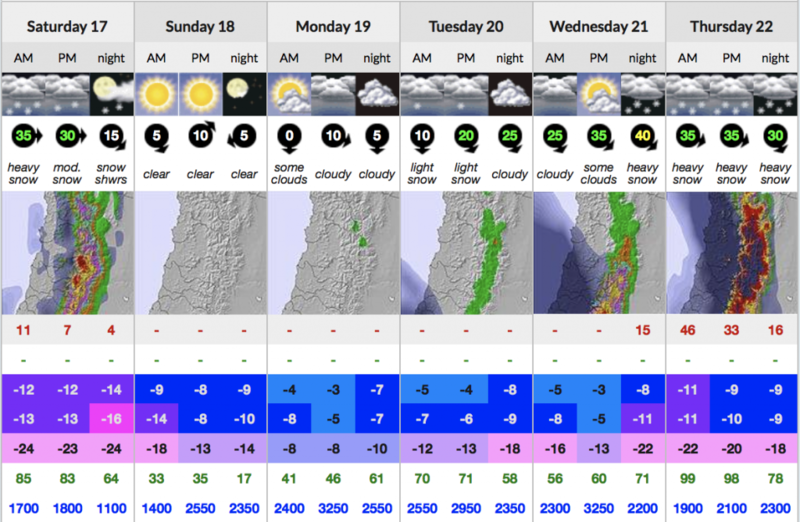 This season looks to be off to a better start, with heavy snow forecast for much of the Andes range, from Tierra del Feugo in the south all the way up to Mendoza. 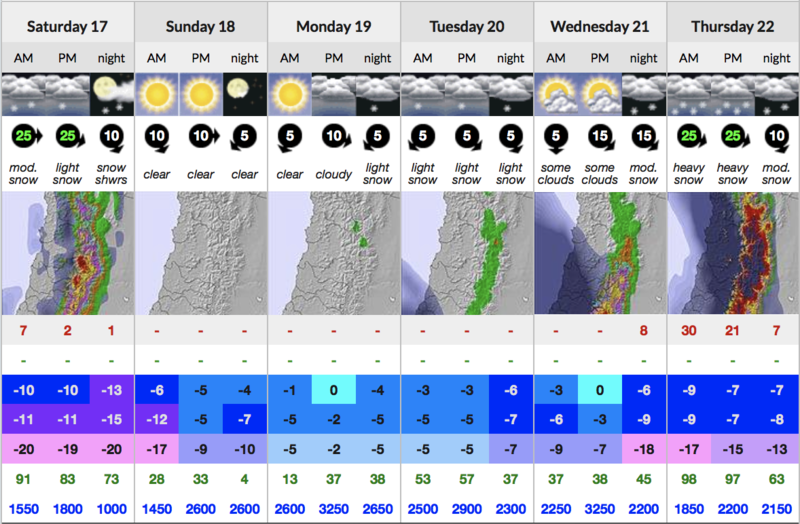 The Argentinean Meteorology Service (SMN) has also issued a series of weather alerts for the region. Here’s a look at current conditions and opening dates for the most popular resorts in South America. 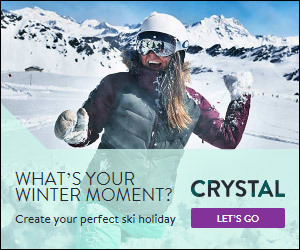 For more detailed information about each resort and how to get to them, check out our guide to some of the best ski resorts in Chile and Argentina HERE. 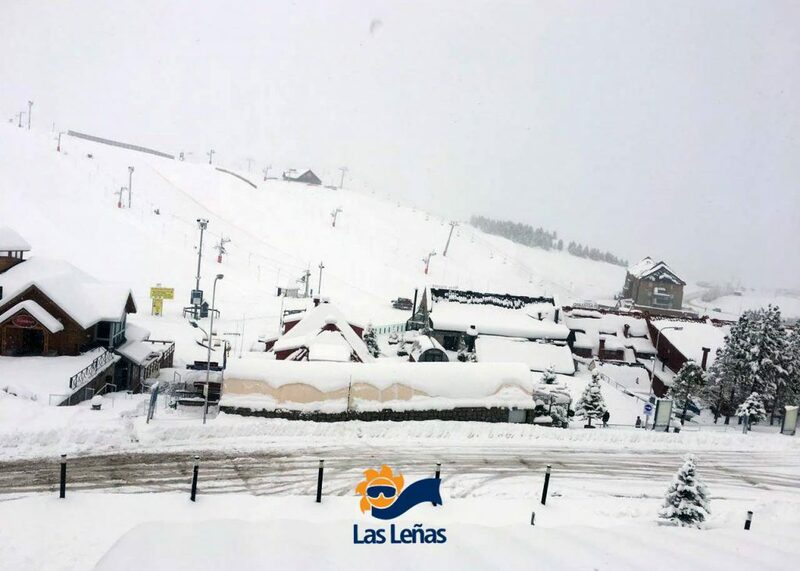 Las Leñas hadn’t had much snow up until this weekend, but it looks much better now with 40-60 of fresh snow over the last couple of days and another 86cm forecast through the next week. They’ve opened a few runs today (June 17th) and will continue to open more as conditions and avalanche control allow. 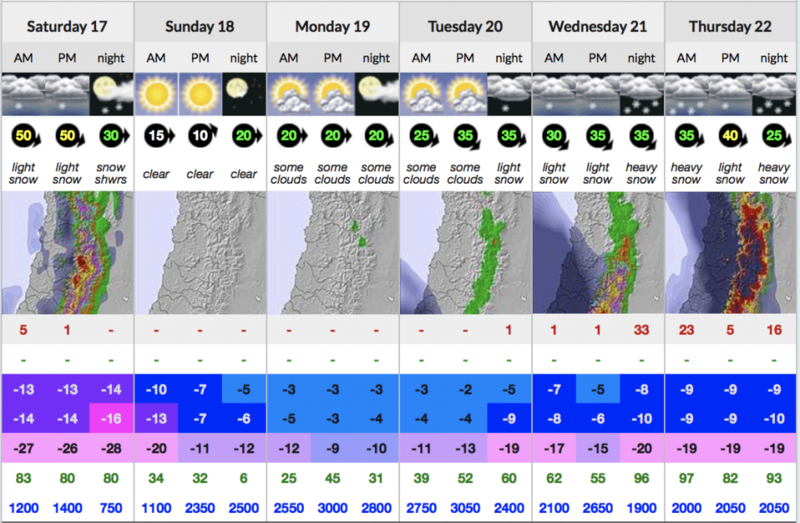 Snow has been thin on the ground in Cerro Catedral so far, and they’ve had to postpone their opening date by a week. The resort is looking a lot whiter now though, and with more snow on the cards hopefully they will be able to open next weekend (24 June). 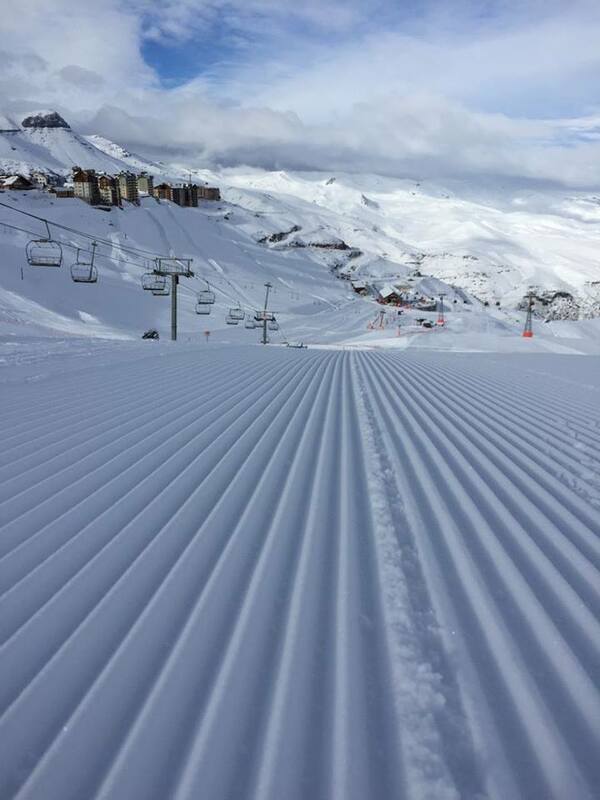 Valle Nevado has had a great start to the season, with heavy snowfall earlier allowing them to open at the end of May. 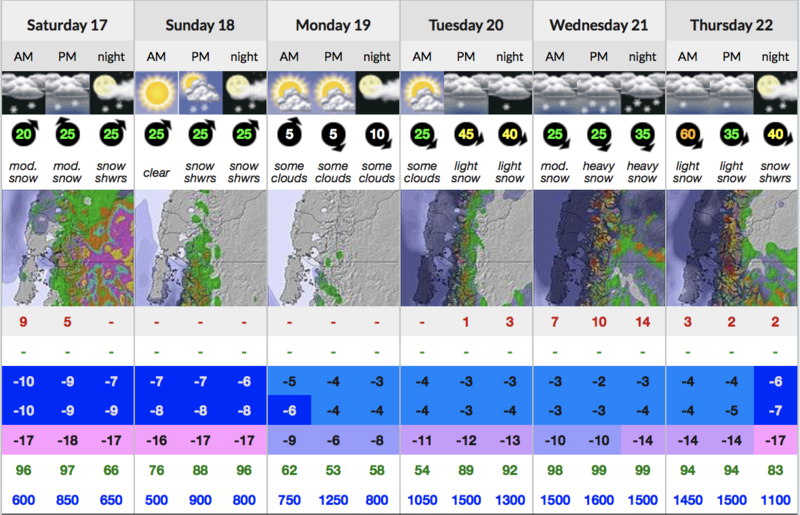 Reports are that conditions are great and the snow is holding up well, so with another metre+ due things are looking good so far for the Chilean resort! Despite previous storms dropping around 50cm on Portillo’s upper slopes, given the current weather forecast they have opted to delay opening until 24 June. 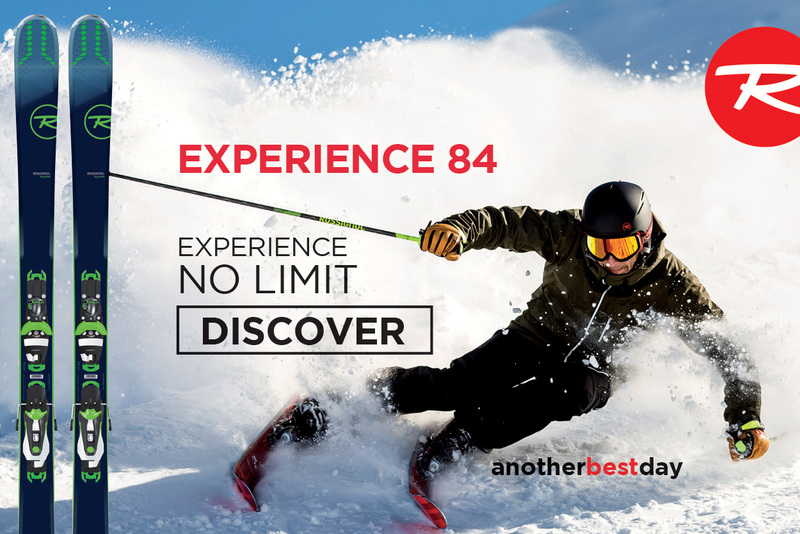 Given almost 80cm is predicted to fall by then, it should be one of the best opening days in recent years!